Beneath this mask there is more than flesh. Beneath this mask… there is an idea, And ideas are bulletproof. 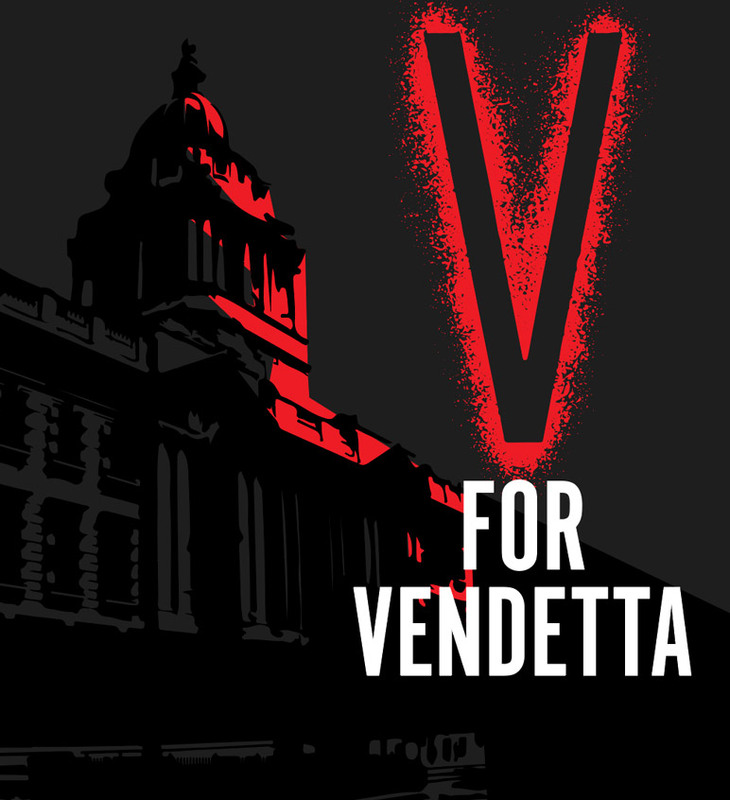 If you see what I see ,if you feel as I feel, and if you would seek as I seek, then I ask you to stand beside me and together, we shall give them a 5th of November that shall never, ever be forgotten. From the first sound to the last note, this show entrances the audience in to the story of V for Vendetta.